The DMG Media Ireland-owned female-focused website EVOKE.ie has boosted its team with the appointment of a number well-known editorial staff. Fashion Editor Corina Gaffey joins EVOKE from the Irish Times. Gaffney is one of Ireland’s best-known stylists and is a former editor of KISS and Stellar magazine. Elsewhere, Diana Bunici joins as a lifestyle reporter. Bunici is an award-winning broadcaster, author and former children’s TV presenter with BBC and RTE. In addition, Fionnula Moran has joined as entertainment reporter, having recently worked as a producer on Spin 1038 and Today FM. According to Sybil Mulcahy, editor of EVOKE.ie, which won Media Brand of the Year at the 2018 Media Awards: “We are delighted to welcome these highly experienced women to our team. These new signings show our commitment to providing the best people and the best content to our readers. 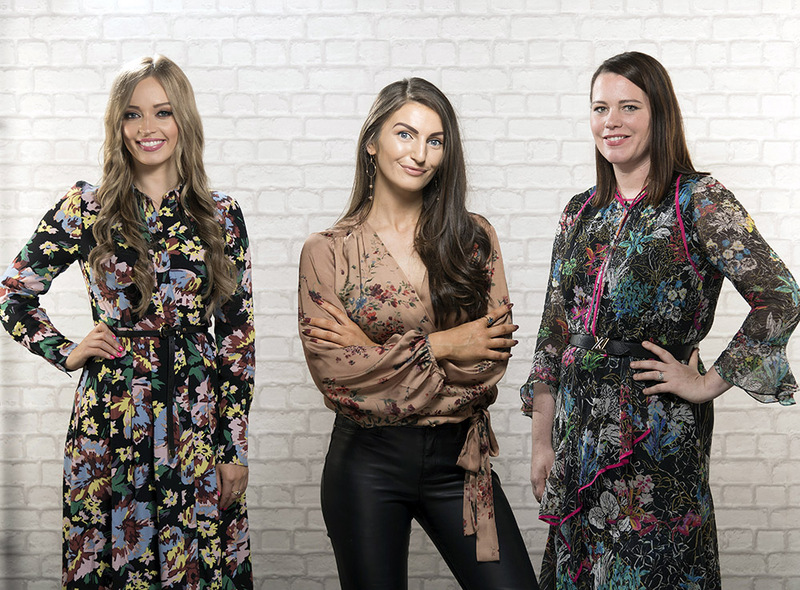 Each of these women bring a huge amount of insight and knowledge on fashion, show business and lifestyle to our award winning website EVOKE.ie.